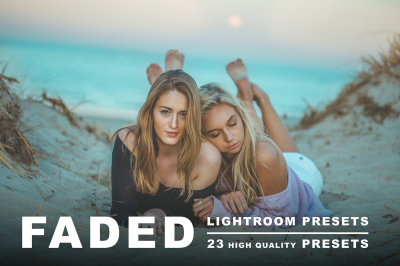 There's no better joy than adding just the right finishing touch to that amazing photo you just pulled off, no wait, we're sorry...there is. 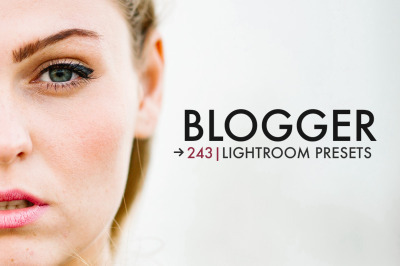 Getting it done with just one click. 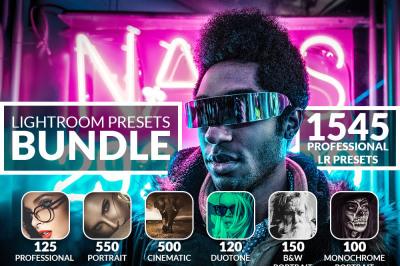 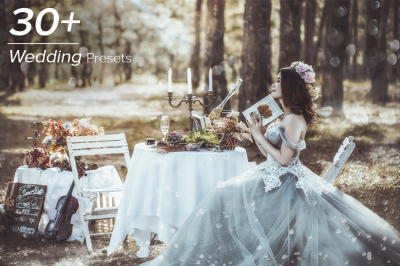 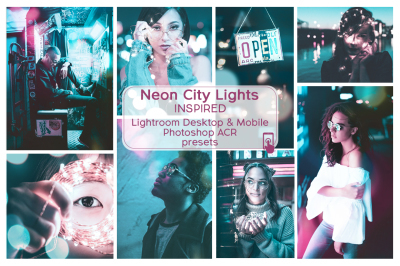 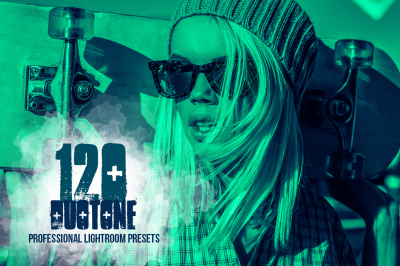 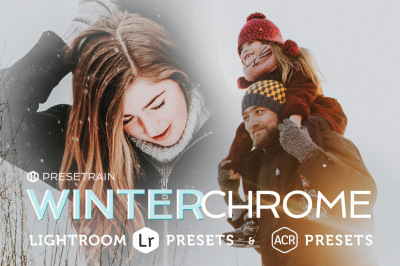 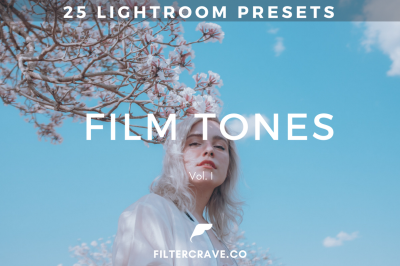 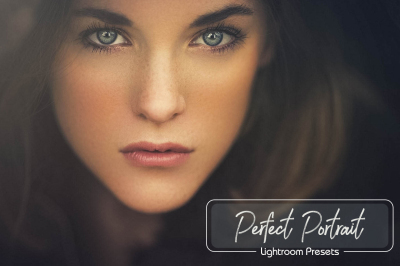 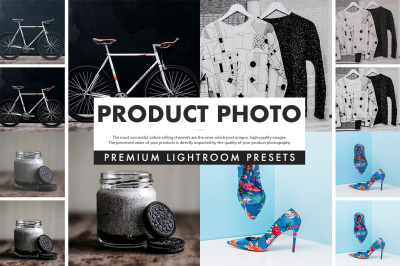 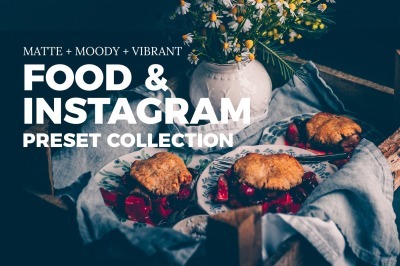 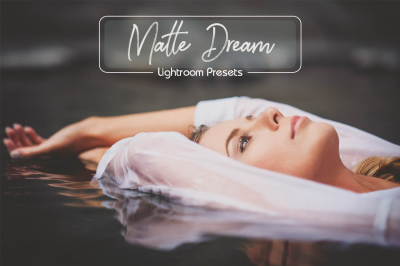 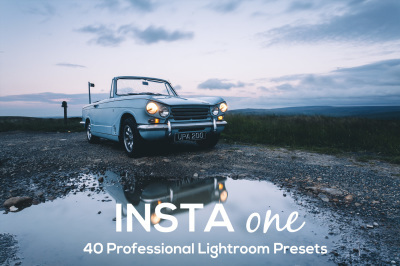 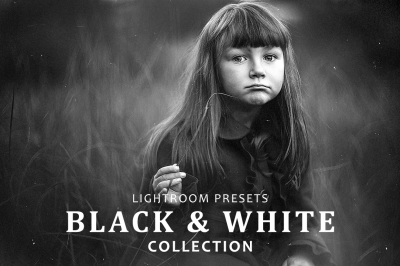 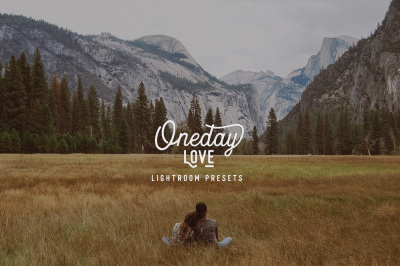 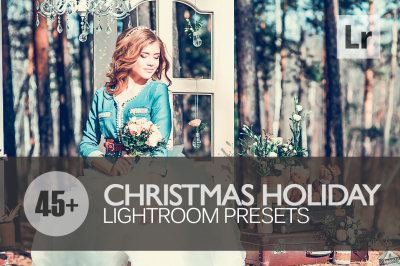 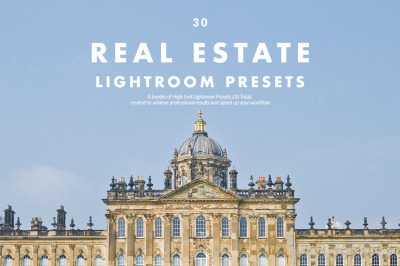 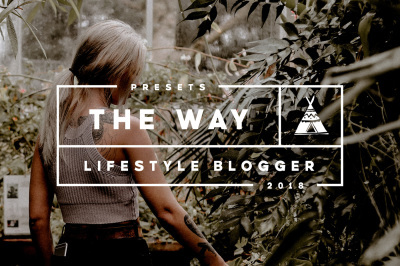 And that's exactly why you'll love these Lightroom Presets.